The Elements Dining Table is on trend with its combination of white and natural a-grade teakwood. It has a clean look that can go with any style depending on the chair that you pair it with. 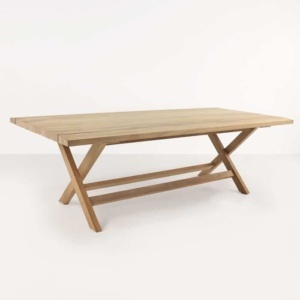 You can also choose to continue this stunning look and pair it with the matching Elements Dining Arm and Side Chairs. 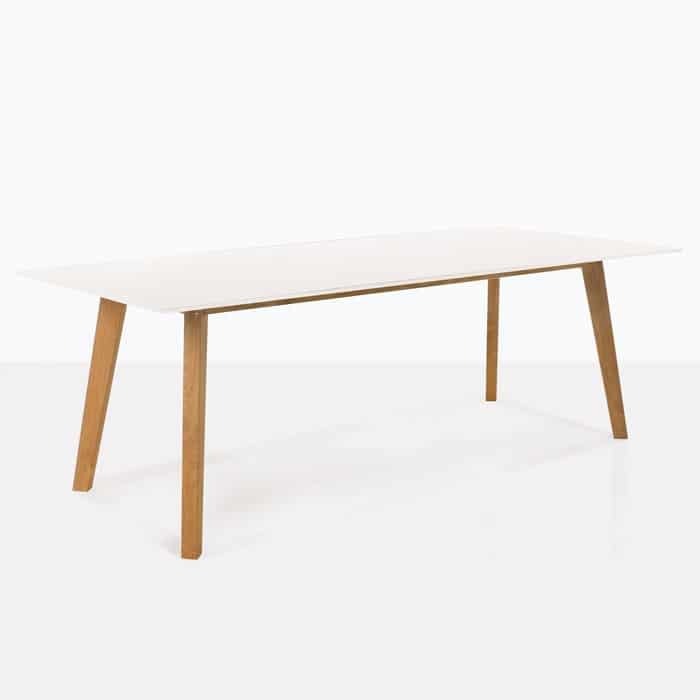 The tabletop is made with a laminated composition in white. 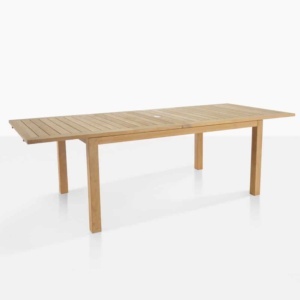 The legs and frame are made with a-grade teak. We love the modern look of the white tabletop paired with the warm wood legs. 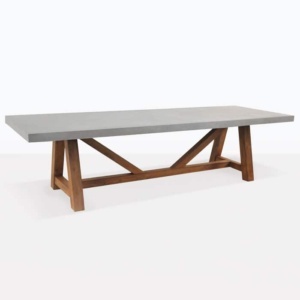 If you have questions about this table please call or visit our showroom today! Design Warehouse is open daily to the public.